Is your information safe from prying eyes? Let ITMS keep your data secure and your systems compliant. and if it's not secure, neither is your business. The world is a fast-changing place with more people using the Internet for shopping and services than ever before, and in doing so trusting their precious personal and financial data to company websites. You need to protect your customers, clients, patients and employees and it is your duty of care to see that this data is safe and never at risk of falling into the wrong hands. Lost information could lead to penalties and legal issues, not to mention the cost to your reputation. ITMS can help oversee all of your security concerns. to stay safe, secure and compliant. We offer a range of security and penetration scanning solutions that help to find the holes and weaknesses in your systems before hackers or malicious software break through and steal your data. By knowing what part of your IT is the most vulnerable, we can stay on top of your network security at all times and protect the data within it. 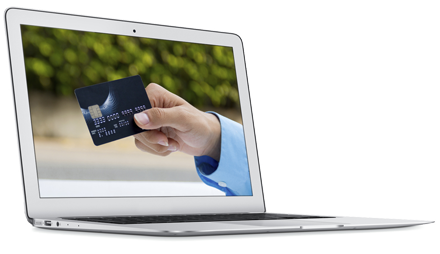 Whatever the size of your company, if you take online payments you have to be compliant with Payment Card Industry Standards (PCI) to ensure your customers are not at risk of fraud. Non-compliance can lead to large fines. ITMS makes sure you are ready for your PCI approved vulnerability scan. they need to take care of their data too. New rules about the privacy and security of patient data mean that all companies dealing with health records have to take stringent measures to protect this data. The Health Insurance Portability and Accountability Act (HIPAA) requires measures to be taken to encrypt sensitive data, and policies and procedures to be implemented to prevent, detect, contain, and correct security violations. ITMS can help you meet these obligations, reducing risks for your patients and headaches for your staff. by staying one step ahead. To avoid falling victim to hackers and scammers you have to be one step ahead at all times. Ken Romer, CEO of ITMS, has long been an IT security expert and over the years has used his skills to help the police and secret services with cyber-crime investigations. He can test your systems by thinking like a hacker, finding vulnerabilities and patching them before they affect your business. 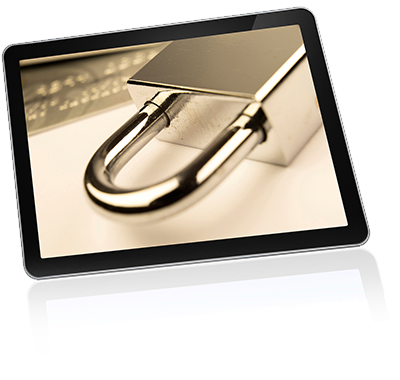 Find out how secure your company systems are today. Call ITMS and let us perform penetration testing and vulnerability screening to find the weaknesses in your IT systems. Call 855-369-4867 (toll free). ©2019 ITMS LLC. All Rights Reserved.